"Digital health systems are an increasingly important component in the delivery of health services and care. A range of Commonwealth contributions is enabling our member countries to adopt such solutions. These facilitate more equitable access for all communities in accordance with the values and principles of our Commonwealth Charter. 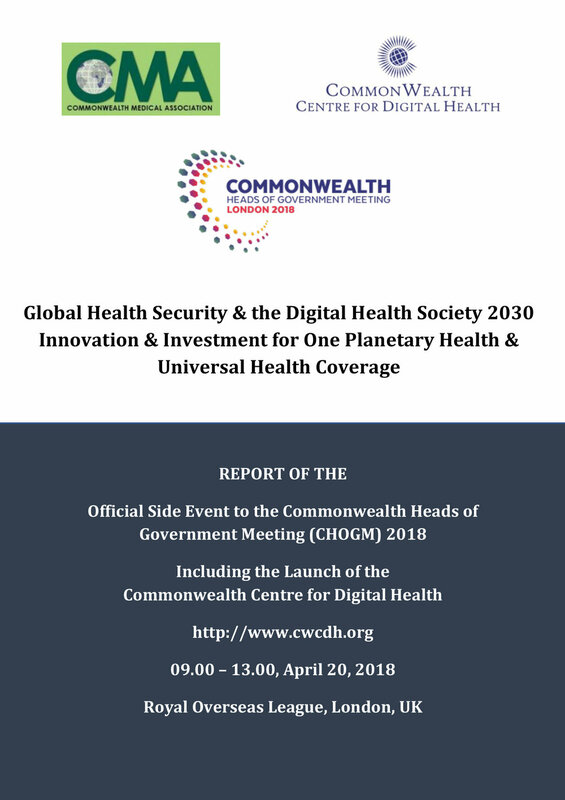 The Commonwealth Centre for Digital Health (CWCDH) has the potential to make new opportunities and tools available to health professionals in our member countries. Initiatives such as this exemplify the Commonwealth spirit of innovation which we encourage."